Sorry to hear about your loss Charlotte. I’m so sorry for your loss Charlotte and for the poor claimants suffering at the hands of the DWP. I’ve made a small donation and hope that it helps. Sorry to hear of your loss, Charlotte. Thank you ❤️. It’s been tough but I’ll get there. The man who worked as a hod carrier for 25 years presumably paid his national insurance, so he should be on contributory ESA not universal credit. The DWP used to check whether people qualified for a contributory benefit first before they paid them a means tested benefit, no matter which one they had actually claimed. That joined up system stopped when universal credit was introduced. The reason why is not hard to guess. 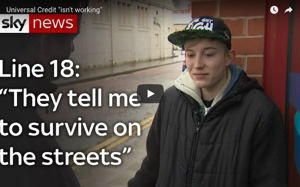 The problems with universal credit by itself are so numerous that no campaigners or welfare rights advisers have had anything to say about this break in the system yet, it seems less of a problem.. I have had a complaint running against the DWP for 2 years because when I first went unemployed they deliberately tried to block me from claiming contributory jobseekers allowance. They keep trying to ignore the complaint. It is an issue because people can sometimes get more money from claiming contributory benefits. Since they are not means tested, savings and capital are not counted, and the claimant’s husband/wife/partner’s wages, if they have any, are not counted. And contributory benefits usually get paid within 2 weeks, not 5. Campaigners have had a lot to say about this. Yes they used to check but they don’t. 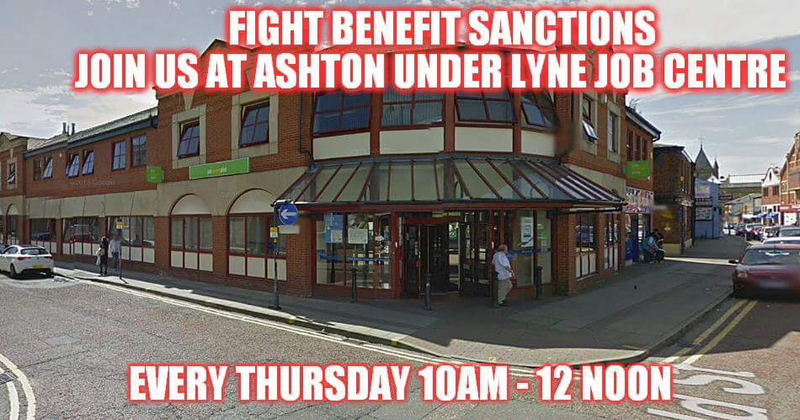 In Ashton because it’s full roll out disabled people are put straight onto uc and they claim the disability element.